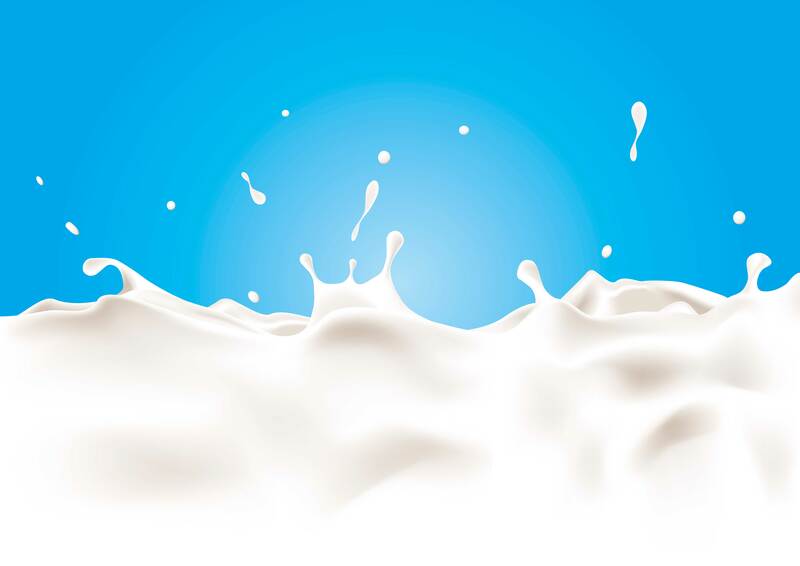 Lactalis has announced the acquisition of Cairo-based Greenland Group for Food Industries from Middle East food company Americana Group. The purchase has been made through the Egypt joint venture Lactalis-Halawa, which was set up in 1997. Financial details were again not disclosed.